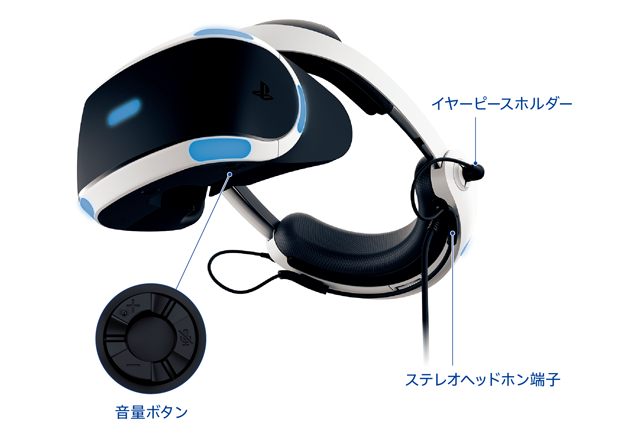 An updated model of the PlayStation VR headset has been revealed in Japan, featuring improved cable management and HDR video pass-through. The updated model (CUH-ZVR 2) will be bundled with the PlayStation Camera and will be releasing in Japan on 14th October 2017. The new model removes the stereo headset port from the cable and instead integrates the port directly into the rear of the VR headset. In addition, the inline controls (placed in the cable) have now been moved to under the VR headset. 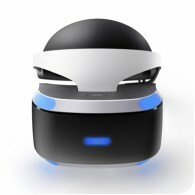 The processing unit for the PS VR has also been updated to allow HDR video pass-though, when the headset is not being used. Previously, the processing unit has to be removed for HDR to work. The success of the PlayStation VR would mean that experiences like William Hill Vegas casino‘s virtual reality-based live sports experience could make it to the PlayStation VR headset. The experience currently supports on Google Cardboard, but making it’s way to specialist hardware could revolutionise live sports gambling and widen its customer base. Finally, an updated PlayStation Move controller is also being released alongside the updated headset. The new PS Move mode (CECH-ZCM 2 J) will be better suited for the PS4, replacing the Mini USB connection to USB Micro B (compatible with the DualShock 4’s charging cable).